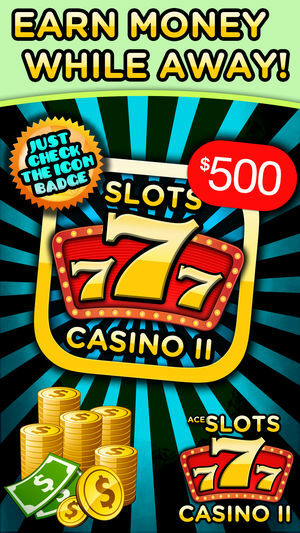 The sequel to the smash hit Ace Slots Casino! 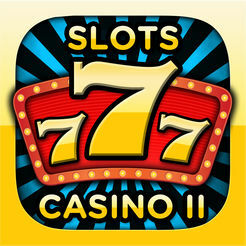 An entire Slot Machine Casino right in the palm of your hand! 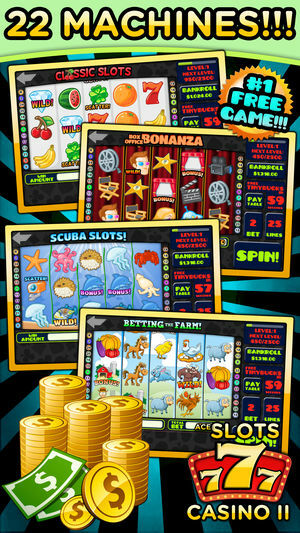 Why travel to casinos when Ace Slot Machine Casino II gives you all the excitement and thrill you would expect from Las Vegas, wherever you happen to be! 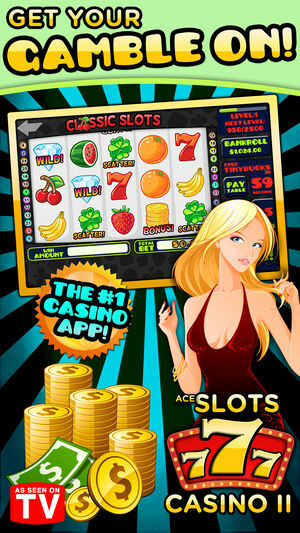 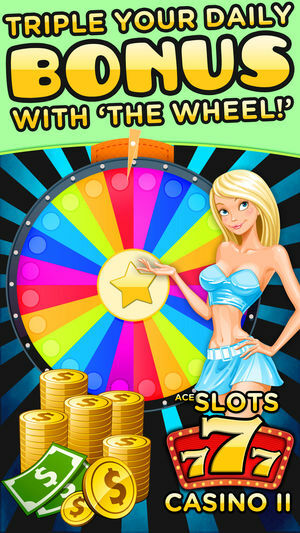 The best part is Ace Slot Machine Casino II is 100% FREE! 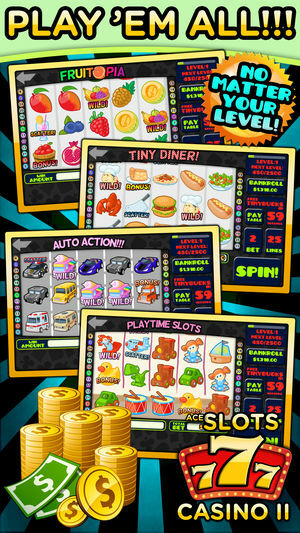 Ace Slot Casino comes with 3 different slot machines and more machines are coming in an update!